One of the first things I do every morning is turn on the tea kettle, brew some green tea and add a dollop of aromatic honey to my mug. 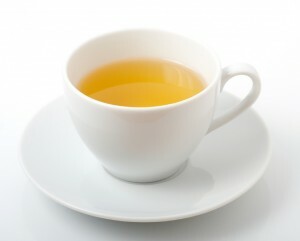 Green tea and honey are some of nature’s simplest, healthiest and most delicious offerings. Honey is a delicious addition to any warm beverage used for soothing sore throats, easing coughs or keeping your immune system robust during the cold season. This entry was posted in Recipes, Uncategorized on January 28, 2013 by skinny_jake.